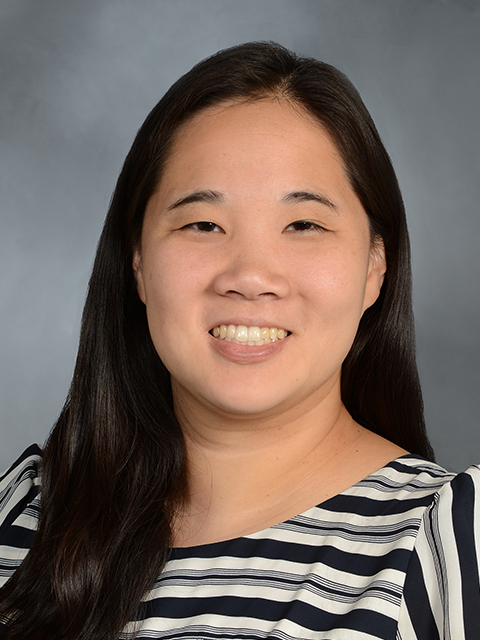 Dr. Jennifer Soo Hoo is an Assistant Professor of Clinical Rehabilitation Medicine at Weill Cornell Medical College. She is a dual board certified physician in Sports Medicine and Physical Medicine & Rehabilitation. She specializes in providing comprehensive non-operative Sports Medicine and musculoskeletal medicine care for patients of all levels of activity. She uses modern image-guided procedures to aid in diagnosis and treatment of musculoskeletal and spine injuries including musculoskeletal ultrasound and fluoroscopy. She has also been trained in regenerative medicine procedures, such as platelet rich plasma (PRP) injections. Dr. Soo Hoo is currently a travel team physician for the US Soccer youth women's national team as well as the US Paralympic Soccer team. Dr. Soo Hoo’s goal is to listen to and assess each patient thoroughly and create an individualized, patient-centered treatment plan. She also believes that incorporating both personal experience as well as the most up to date, evidence-based research findings into patient education is key to each patient’s success. She uses her personal experience as a former collegiate soccer player as well as prior experiences as a team physician for collegiate and professional sports teams to better understand and guide her patients. Her clinical/research interests include musculoskeletal ultrasound, injury prevention, and adaptive sports. She also enjoys teaching and mentoring medical students, residents, and fellows. Dr. Soo Hoo attended Case Western Reserve University’s combined seven year undergraduate and medical school program. She subsequently completed her residency training in Physical Medicine and Rehabilitation at the University of Washington, where she also served as Chief Resident and won the Outstanding Resident Research Award. She went on to complete a fellowship in Sports Medicine at Northwestern University, McGaw Medical Center/Shirley Ryan Abilitylab (formerly known as the Rehabilitation Institute of Chicago), where she won the Sarah Baskin Award for Best Fellow Research. Dr. Soo Hoo was born and raised in Berkeley Heights, New Jersey and enjoys playing/watching soccer, traveling, hiking, and razor clamming.